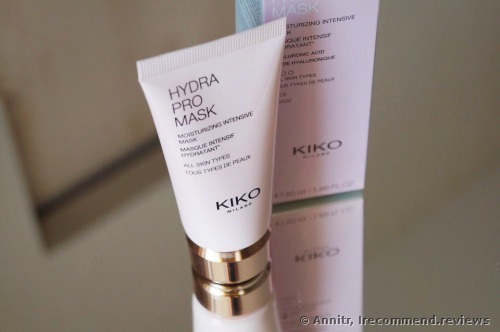 Moisturizing mask from Kiko Milano. Formula, scent and effect. My impressions and photos. 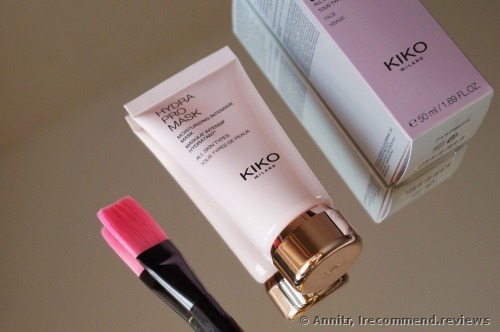 The pink tube arrived in a cardboard box. 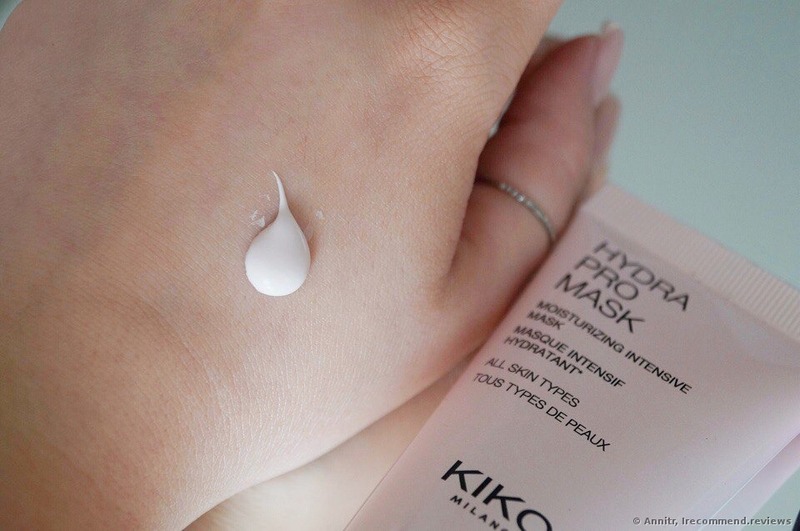 The mask has a creamy formula. It’s gentle pink with a slight rose aroma. According to the makers, it suits any skin type. 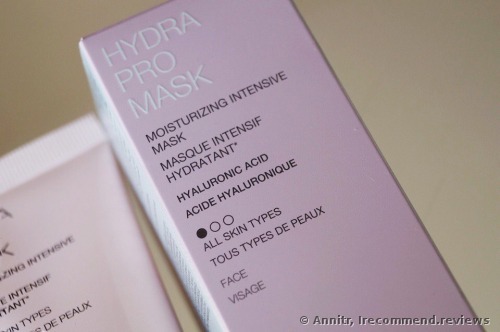 The mask must be applied onto clean dry skin for 10-15 minutes and then washed off with lukewarm water. I wore this longer than recommended and nothing bad happened, the effect was still visible. 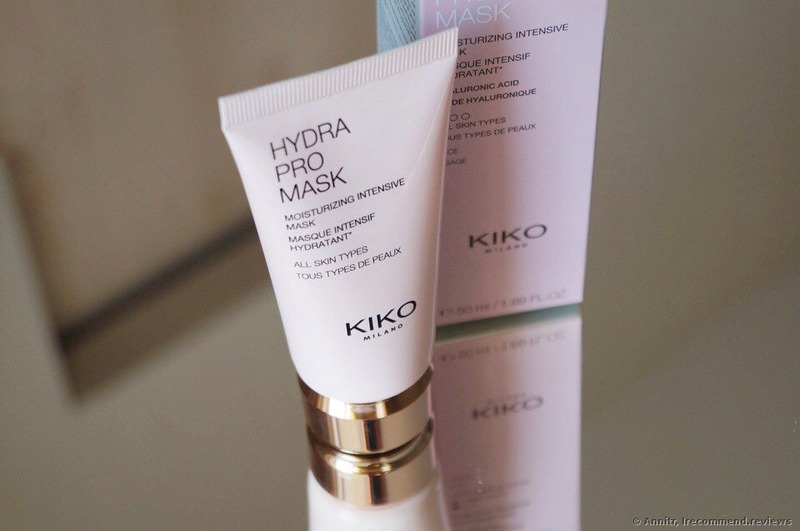 The main task of this mask is moisturizing and it does its job quite well. 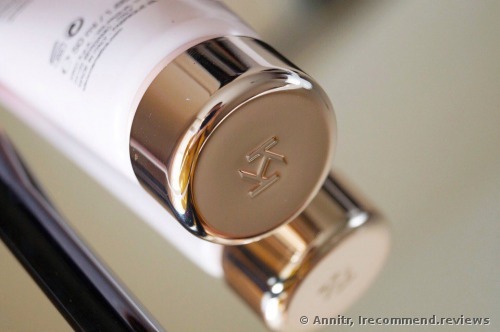 After it, my skin feels soft, smooth and even, without any tightness and I don’t have have an urge to apply a rich cream. Usually, such masks tend to soak in, but this one doesn’t absorb. It hasn’t provoked new blemishes. But, it doesn't have a positive effect on the existing ones. I have normal skin, and I find the effect good. My husband used this too when his skin was rough and weather-beaten. He noted that the mask moisturized, but it wasn’t enough. After an hour, his skin was dry again. That’s why I think this mask is mostly for normal, combination and oily skin. The tube lasts long. 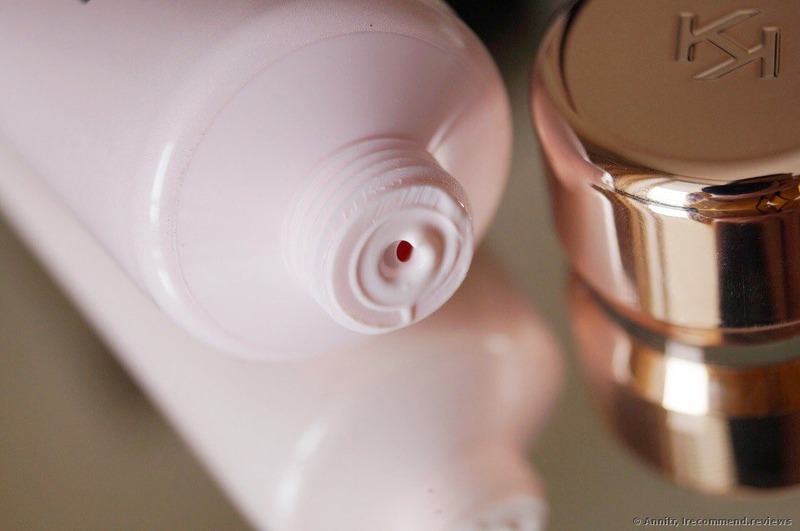 I’ve been using it 2-3 times a week on the whole face and after two months, I have still 2\3 of it left in the tube. I really liked it! 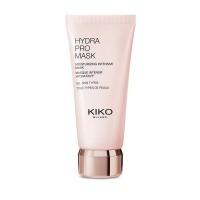 The mask provides moisture and it’s easy to use and it smells nice. But unfortunately, it’s not for all skin types. 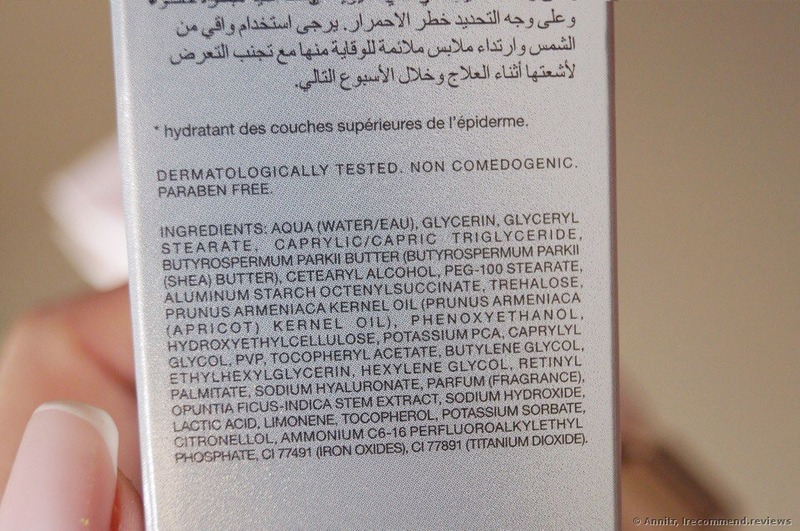 I doubt those with dry skin would find it useful. Welcome to my review! I have a weakness for moisturizing and nourishing masks. I love the process of application and the feeling when I wear them. I use facial masks frequently and own a plenty of them. By saying frequently I mean 2-3 times per week. I don't think my skin needs more.